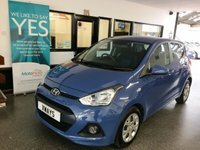 This one lady owner i10 is finished in Morning Glory Blue with Black cloth seats. 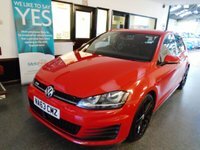 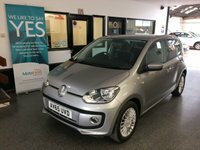 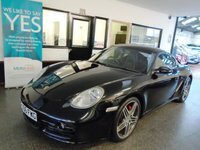 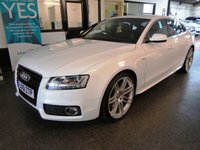 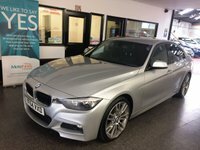 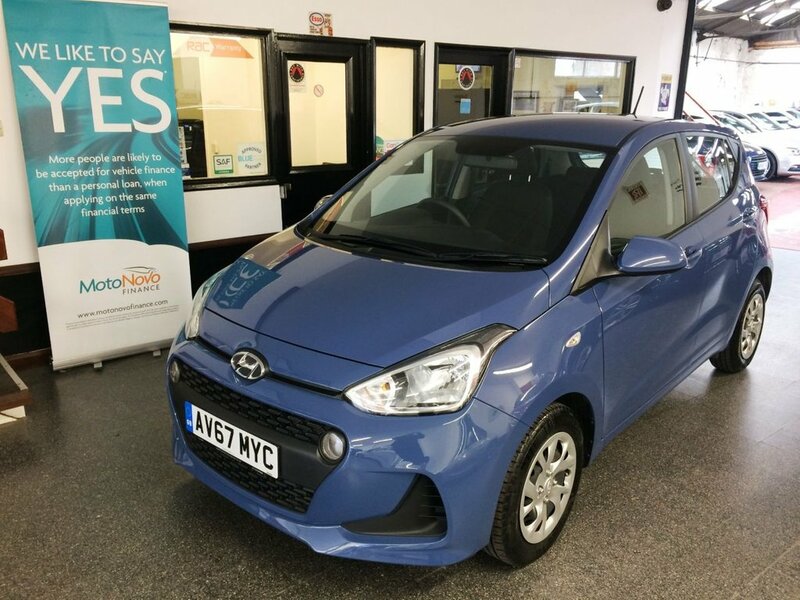 It is fitted with power steering, Bluetooth/DAB radio, remote locking, daylights, alloys, electric windows and mirrors, air conditioning, cruise control, wheel trims, Aux & USB port and more. 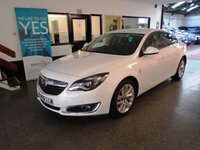 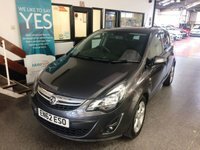 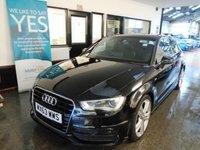 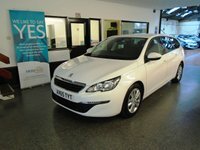 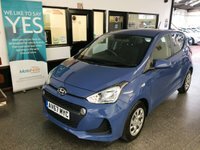 It has had one lady owner from new, benefits from the balance of Hyundai warranty (expires 31/10/2022) and comes with a service history consisting of one stamp done at 6245 miles. 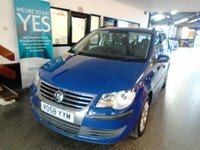 The Mot will be due on 31/10/2020. 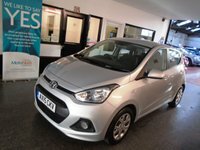 Save ££ on new...this i10 is virtually unmarked, has a lovely specification, drives very well and has a low insurance group.